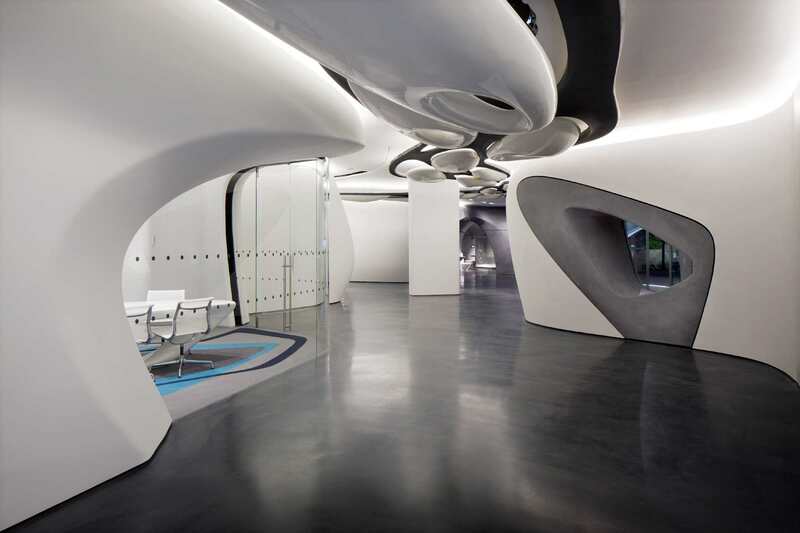 The Zaha Hadid Architects designed Roca showroom in London opened its doors in October 2011. 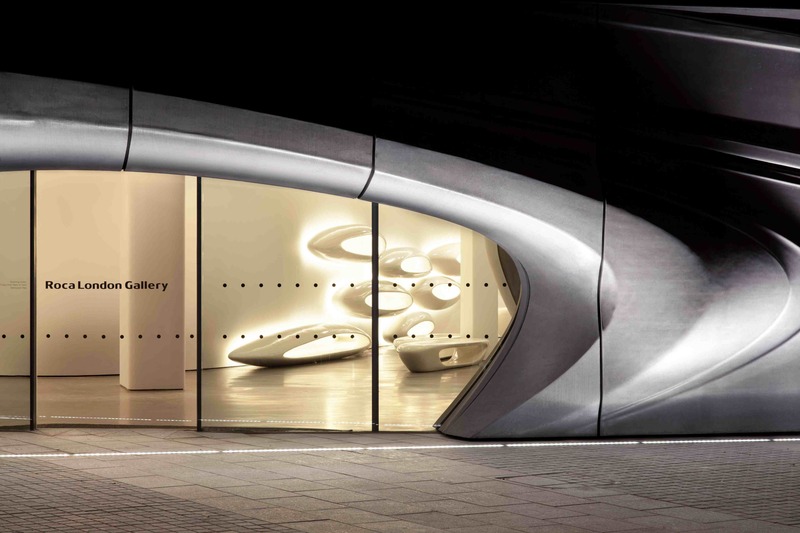 The showroom incorporates space for the Roca London Gallery, which offers a changing programme of exhibitions, presentations and events with a particular focus on architecture, design, innovation, sustainability and wellbeing. The exhibitions programme reflects Roca’s mission to maintain an open dialogue with the public and professionals on designing for the future. Independent curators are regularly invited to share their thinking through installations. 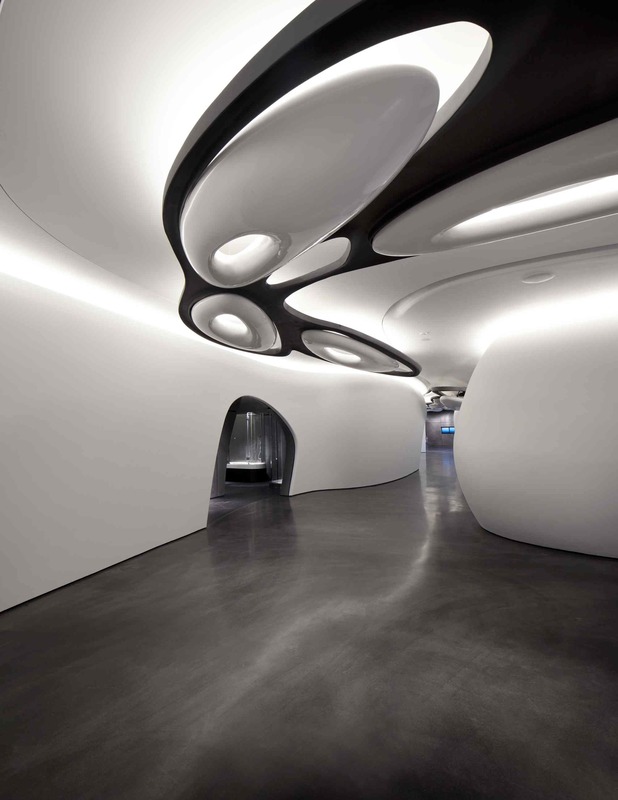 The Roca London Gallery is intended to be much more than just a display space. Available to an extensive audience that will include everyone from design-savvy architects to design-hungry students, it will become a London hub hosting a wide range of activities such as exhibitions produced in-house or externally, meetings, presentations, seminars and debates, the criteria being a celebration of design in keeping with the Roca brand and company values. 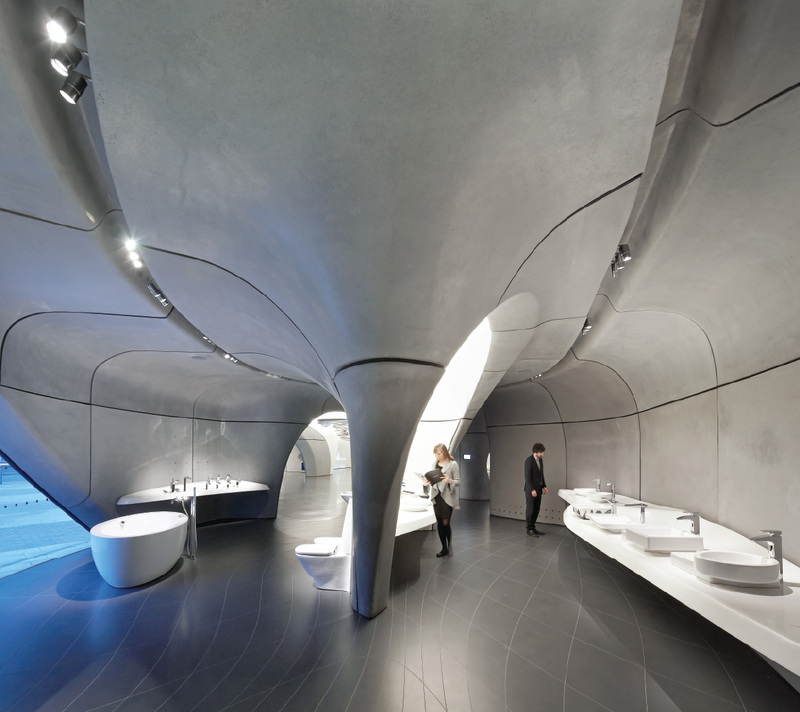 Roca is dedicated to the design, production, sales and marketing of bathroom products as well as ceramic wall and floor tiles for the architecture, building and interior design sectors. The company employs over 20,200 people, has 72 production plants and is active in more than 135 countries spread across 5 continents. 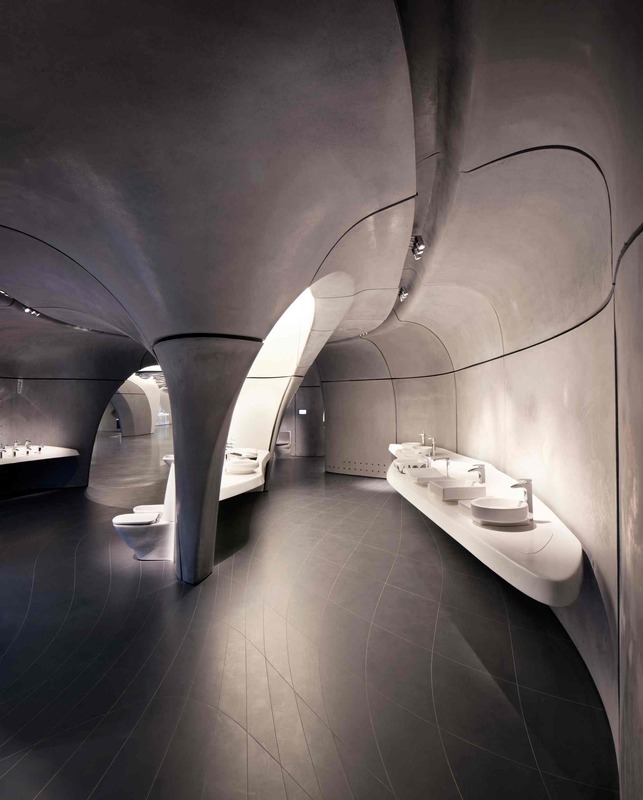 As world leader in the definition of the bathroom space, Roca works closely with prestigious designers, architects and interior designers such as Moneo, Chipperfield, Herzog & de Meuron, Benedito, Giugiaro and Schmidt & Lackner, to name just a few. Through constant research and development, Roca promotes initiatives which help protect the environment. This commitment is reflected in the continuous development of new products designed to reduce water consumption. Open until 8pm on the last Tuesday of every month.